Bute Island Foods supplies some of the top supermarket chains, for their own brand “Free From” ranges of cheese. From Tesco to Waitrose, Sainsbury to Asda, under their own brand labels is our very own Sheese. It’s therefore always extremely gratifying to read a blog which shows just how much our consumers enjoy our dairy free vegan cheese. 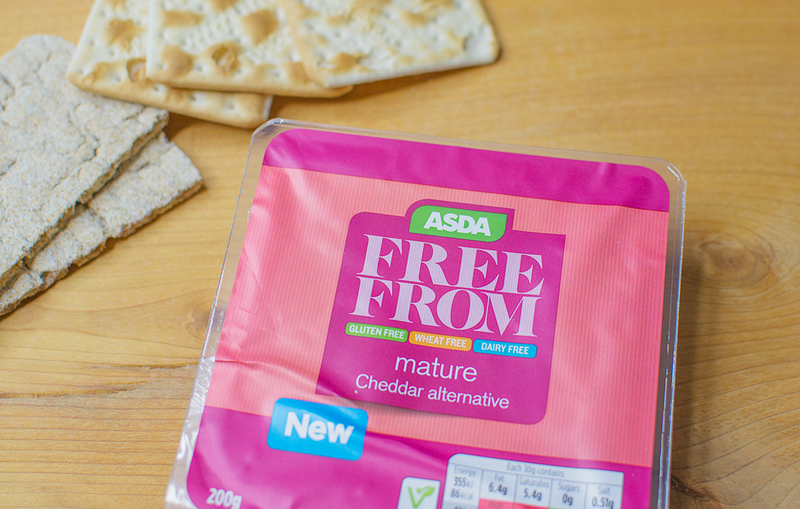 So we were delighted when we heard that vegan blogger Jessica Amey, from the Living on Leaves website, had reviewed our Asda branded Free From Mature Cheddar – and loved it! “It is the closest thing to cheddar I have found over the last 18 months and even has the same tang to it”, says Jess. She even made a YouTube video with her daughter, taste-testing the Sheese. 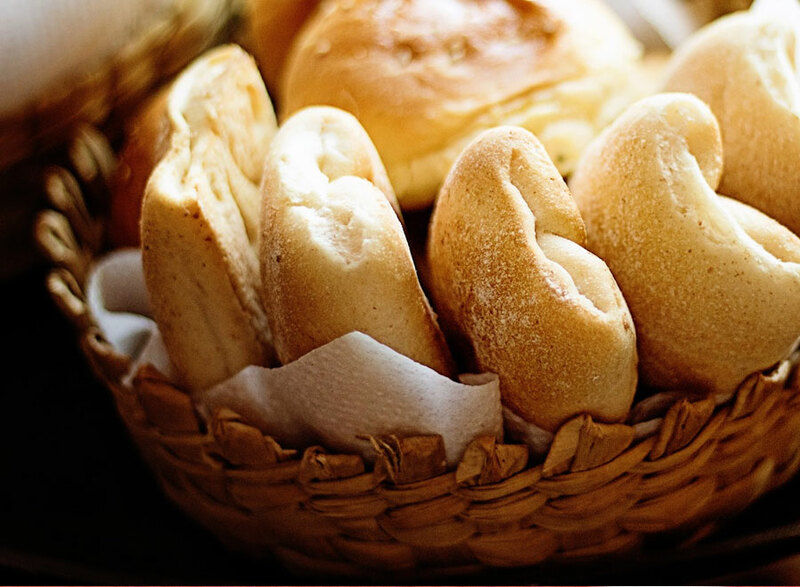 You can read Jess’s blog here and watch her YouTube vlog here – so don’t just take our word for it, our Sheese really is as close to the real thing as you can get! 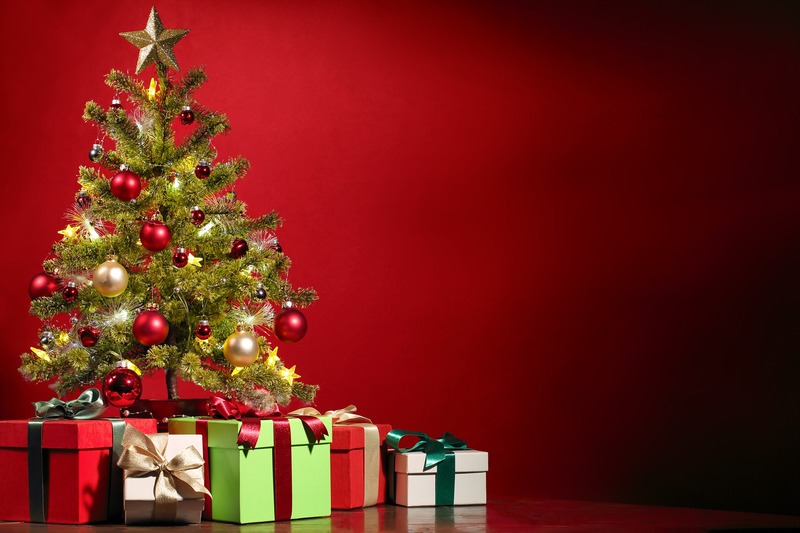 Can our selected friends contact you?